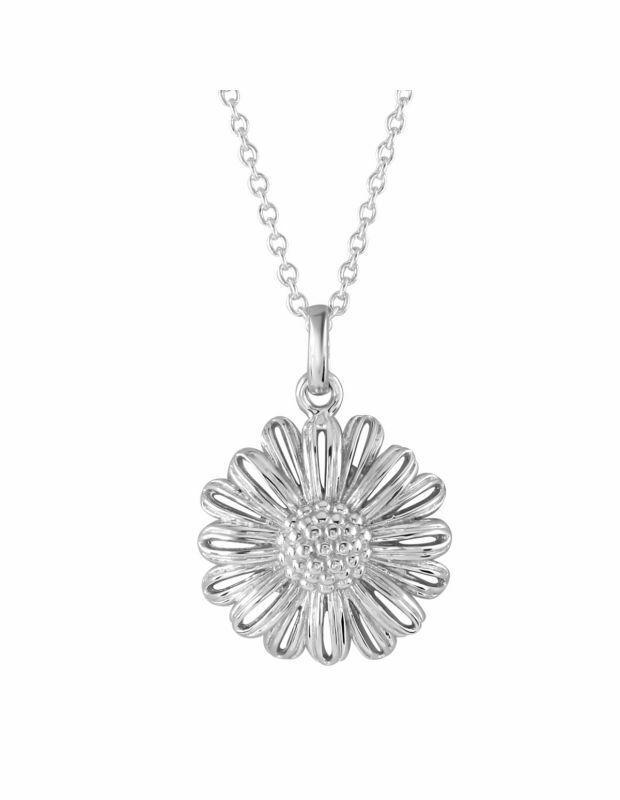 Our Sterling Silver Floral Necklace collection feature Flowers which are attributed to each of the 12 months of the year as well as additional well-loved favourites. 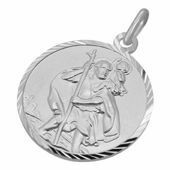 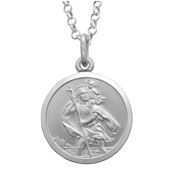 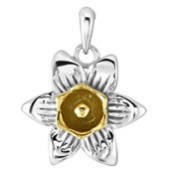 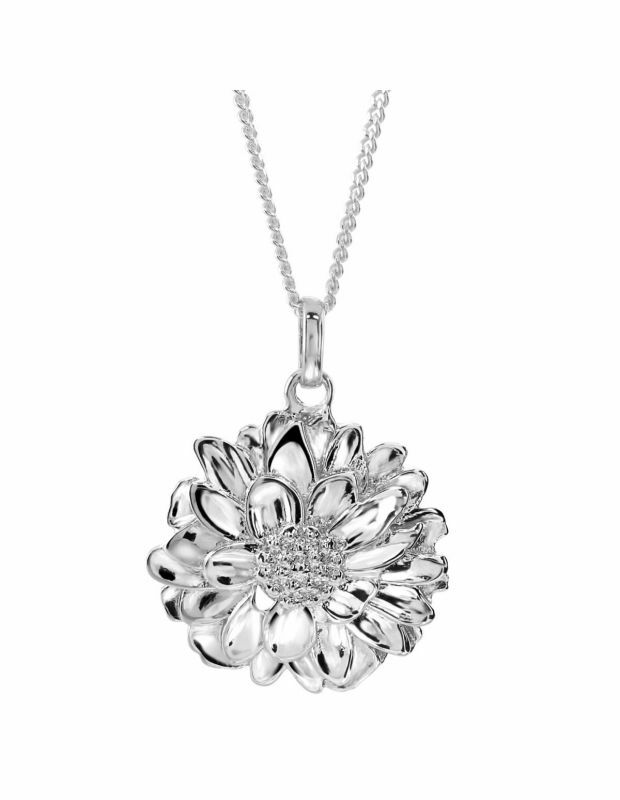 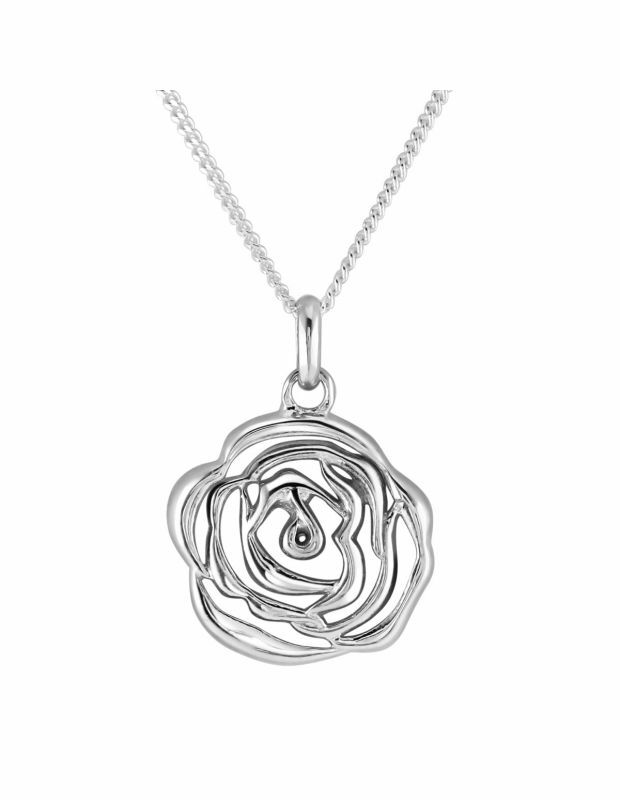 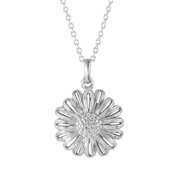 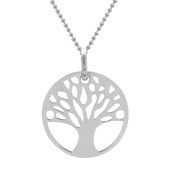 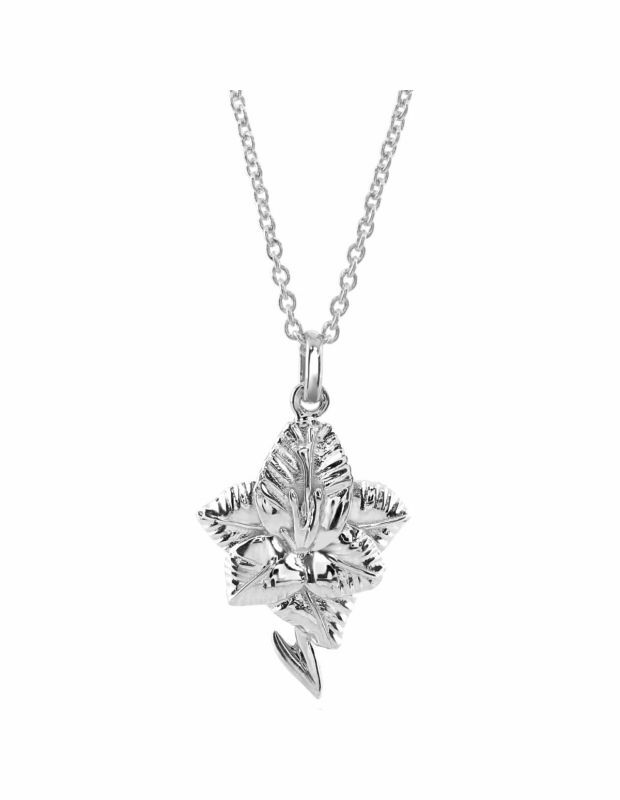 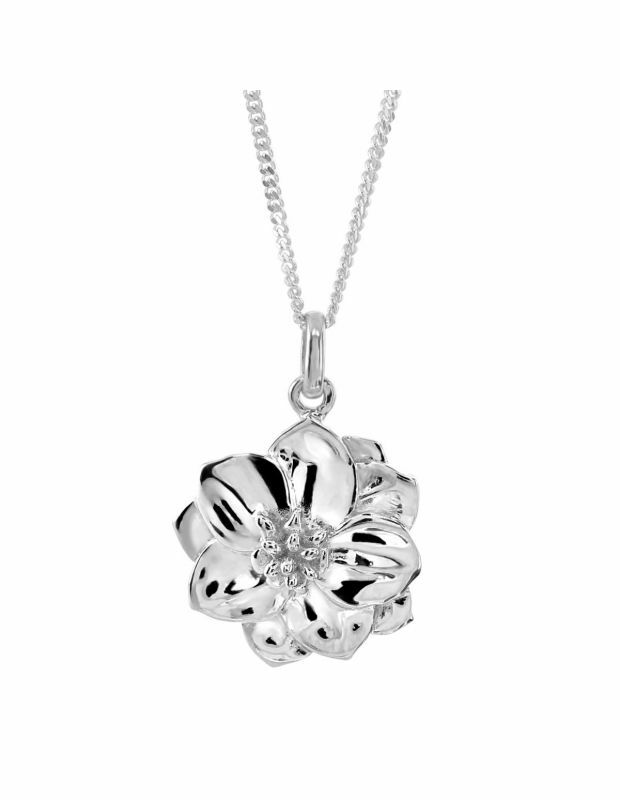 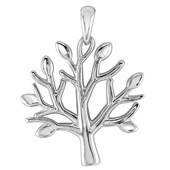 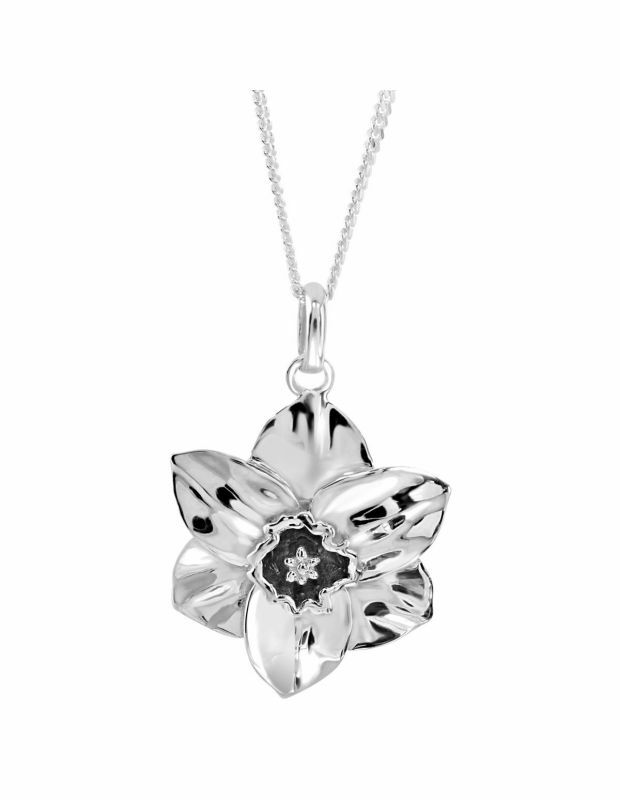 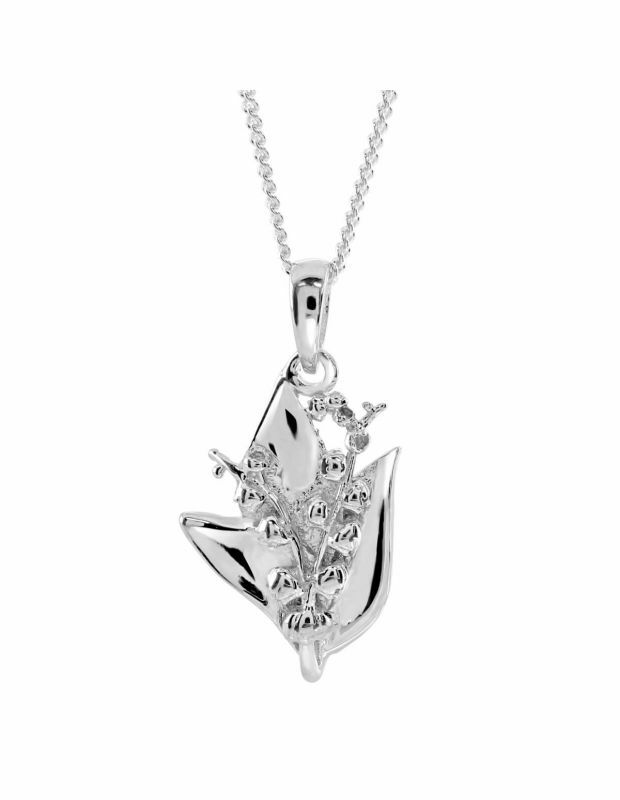 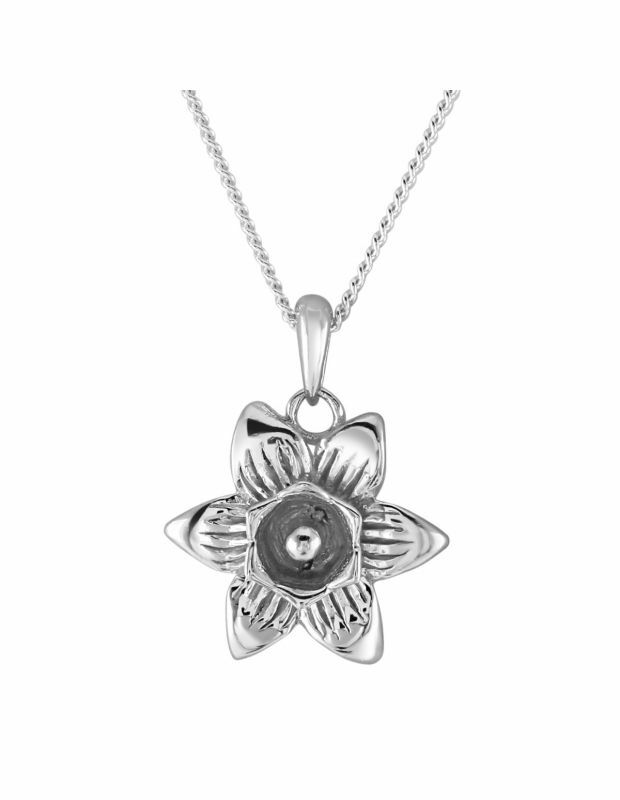 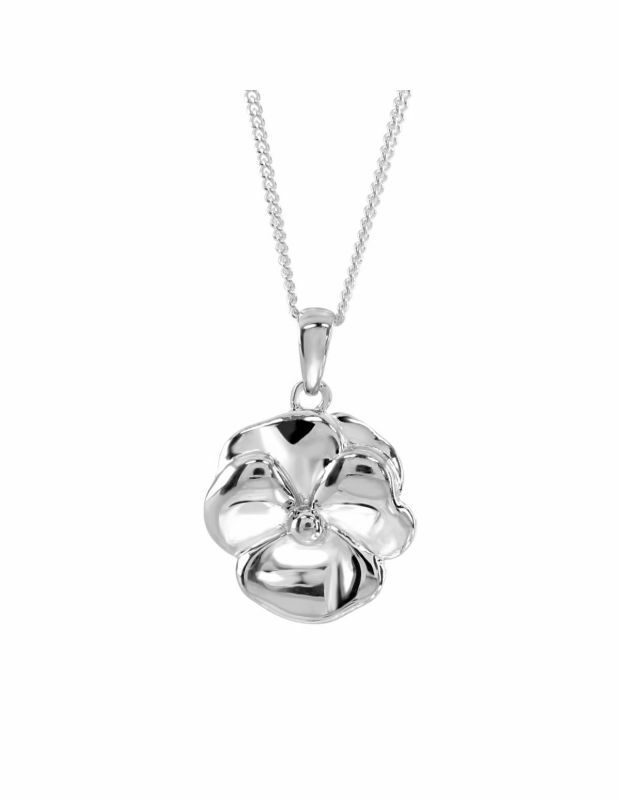 Each Sterling Silver Flower has been carefully crafted to vividly capture each aspect of the Flower from inside-out. 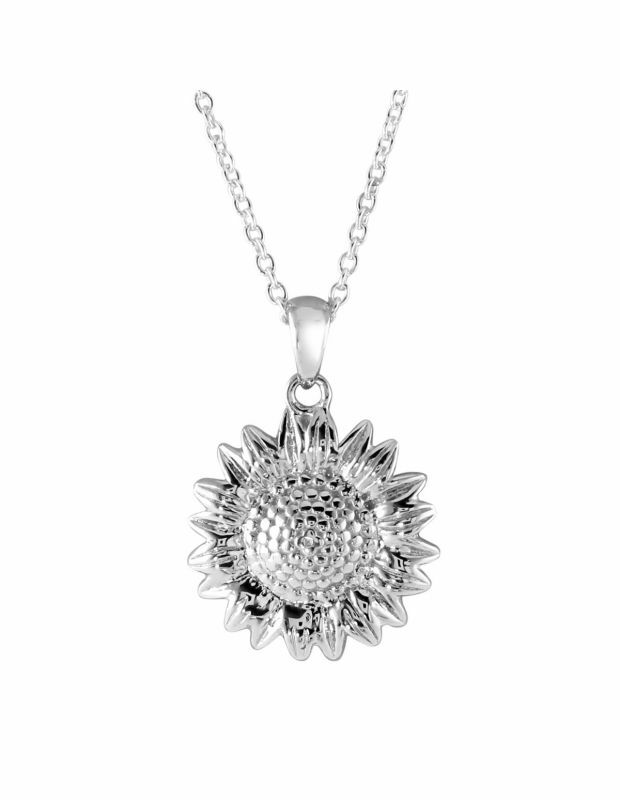 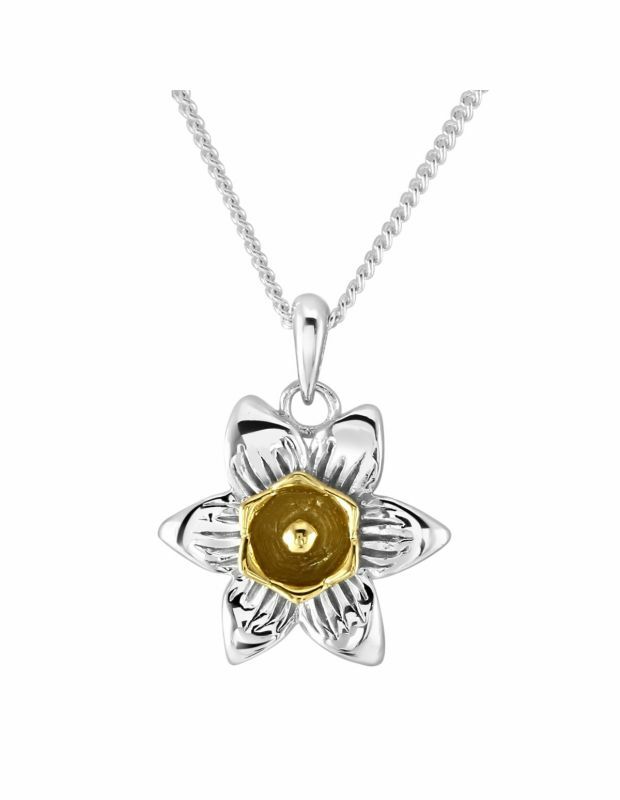 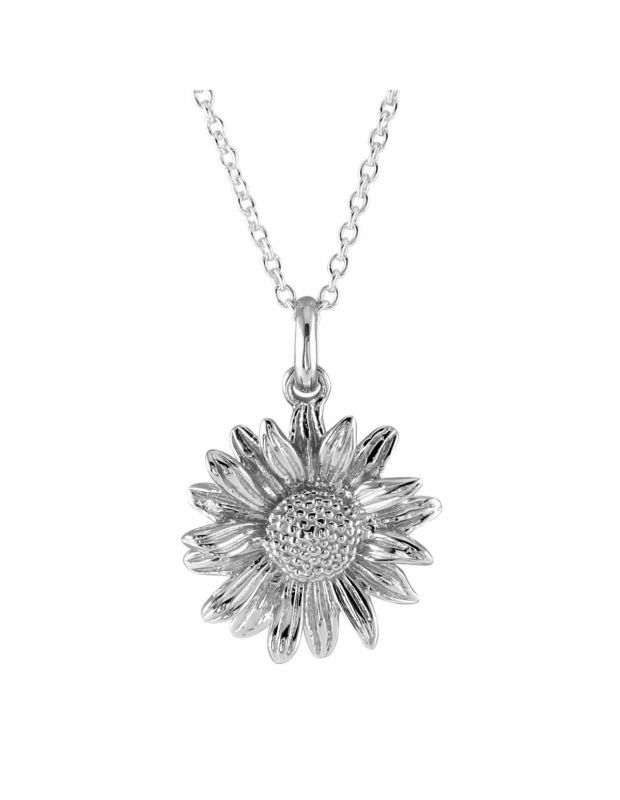 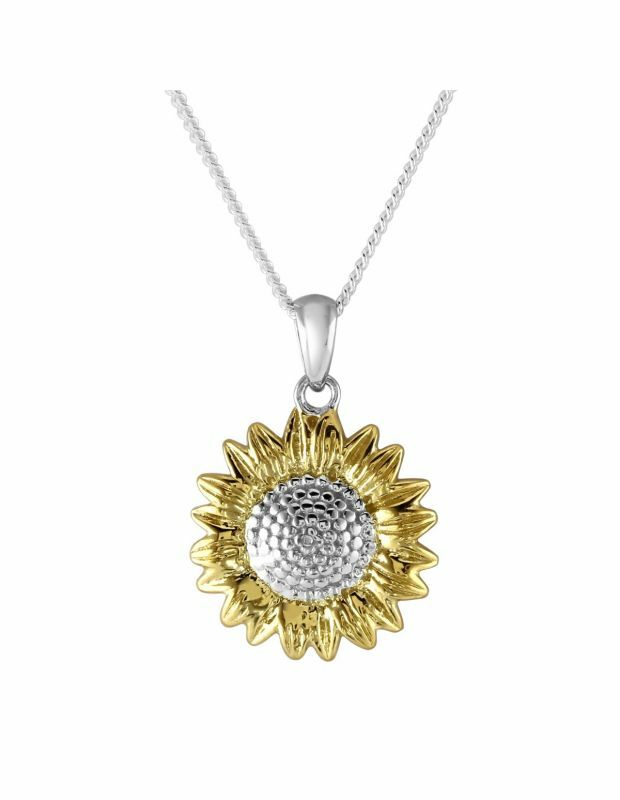 Available in a finish of plain Silver or with a splash of Yellow Gold Plate for realism, our Flower Necklaces are so life-like they’re always sure to wow and be lovingly cherished for years to come. 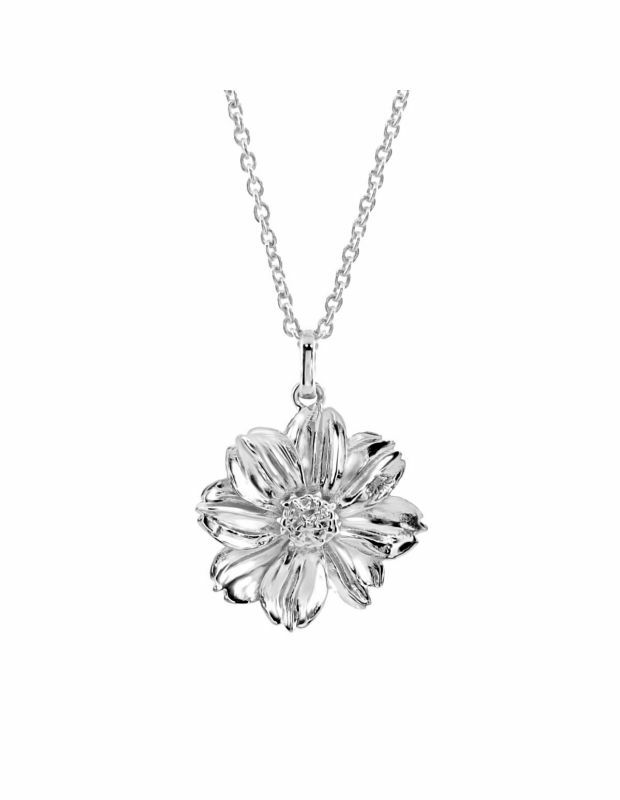 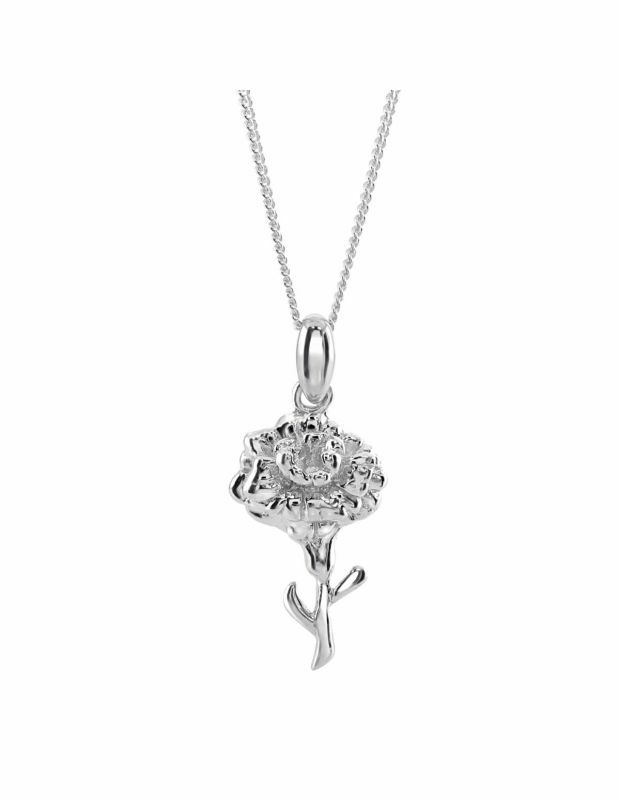 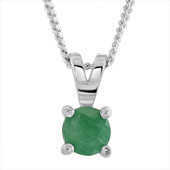 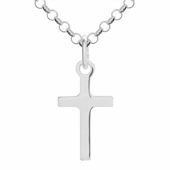 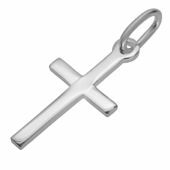 Simply pick your flower and select from our generous choice of chain length options to best suit your style.